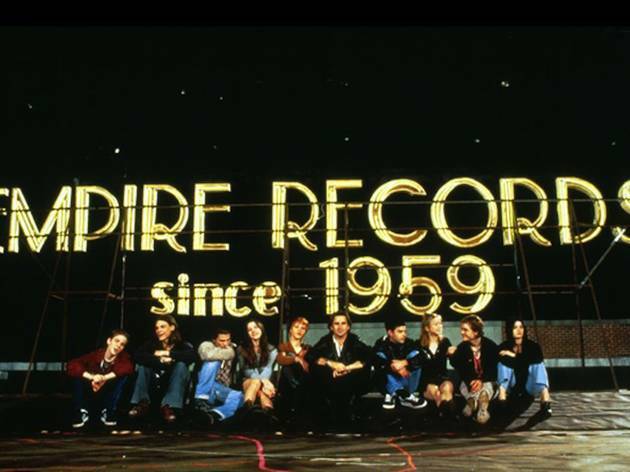 Want to spend 24 hours in a '90s record store? 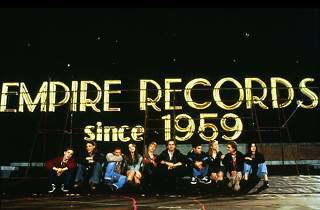 Then settle in for an evening at the Hollywood Forever Cemetery and catch Renee Zellweger, Robin Tunney and Liv Tyler as they come head-to-head with personal crises in Empire Records (1995), a coming-of-age film about saving the Empire from Music Town, a big bad chain store. If this is your first time, here's a tip: Line up early to secure a good spot on the grass, and don't forget the drinks (you'll be waiting awhile if you get there when the gates open). Whether you consider Moyle's flick a cult classic or not, you can't say no to a ragtag team of teens trying to save a lost cause.